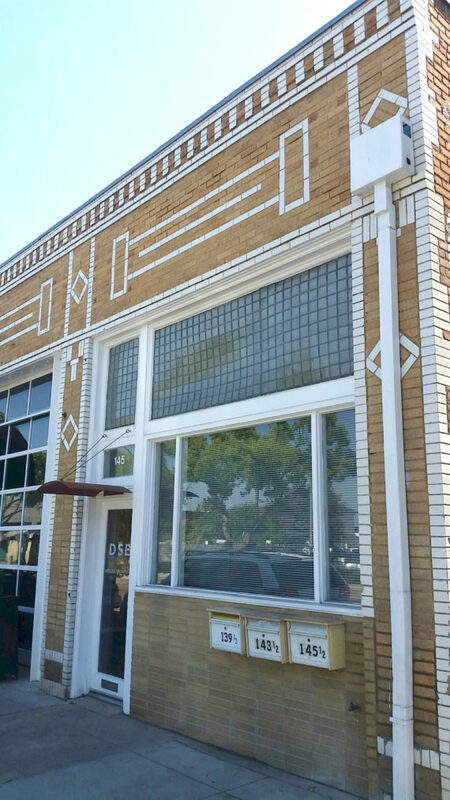 Based in the Old Towne Orange Historic-Commercial District, DSEA, Inc. is a full-service architectural team that strives to find design solutions that respond not only to the present goals of the client, but also meets future needs responding to the changing times around us. We embrace enduring design principles of the past while finding applications for them while designing futures. Our approach to design sees every project as an opportunity to synthesize elements of beauty and well-founded design principles with the required functions for ultimate project success. DSEA implements this approach on every project no matter what size the project budget, gaining satisfaction with well thought out design achieving the highest result. We begin by listening thoroughly to the client in order to completely understand the needs and requirements of the project, and make a commitment to provide design solutions that appropriately resolve need of the project. We find ways to not only satisfy the design requirements but find opportunities for appropriate design enhancements that exceed clients’ expectations. We follow through on this commitment by involving the client directly through all evolutions of project development. By utilizing BIM (Building Information Modeling) software, we are able to let the client visualize each space with 3D illustrations of the built design before a design is finalized and a shovel ever breaks ground. Established in 1999, DSE Architecture, Inc., dba DSEA, is a full service architectural and project management firm specializing in educational, childcare, institutional, retail, commercial, and residential projects. DSEA also provides architectural services for historic preservation, tenant improvements, and miscellaneous specialty projects. DSEA is committed to providing support to service the needs of the public and the immediate community, with a focus on improving the quality of our educational, commercial, institutional, and residential neighborhoods. 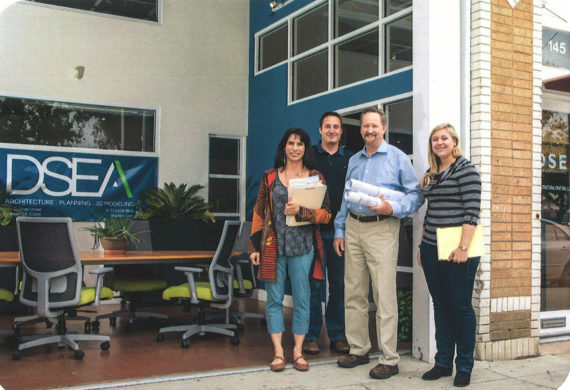 DSEA emphasizes service to the client and the community with an uncompromising commitment to quality.